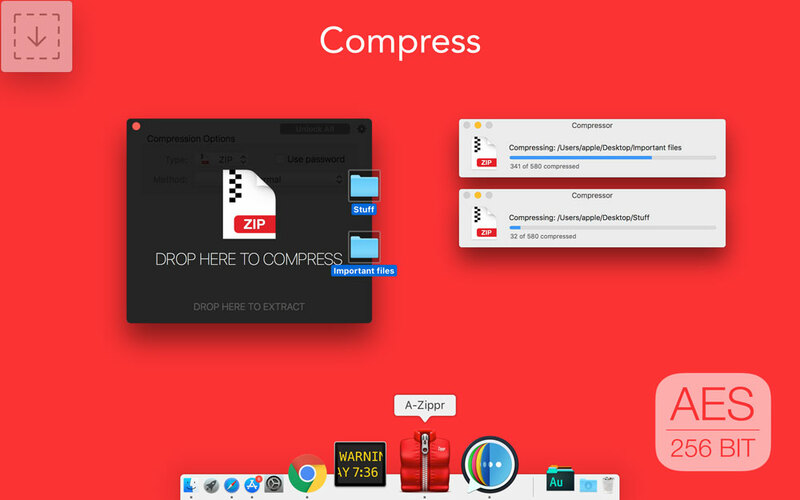 Zippr is a simple, fast and powerful utility to Unarchive/archive for macOS. 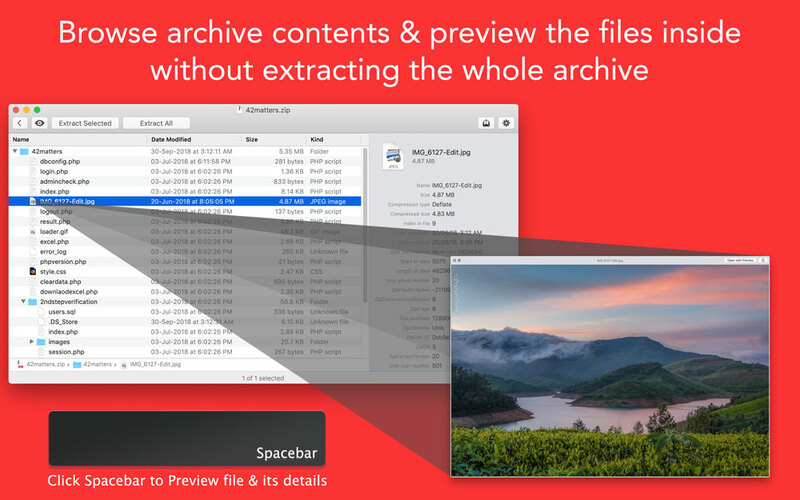 Browse and unzip single file without unarchiving whole Zip file. 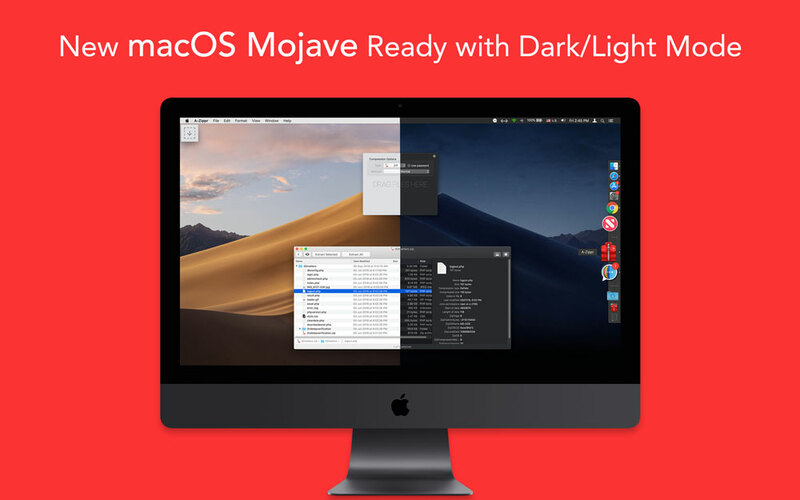 Takes a few clicks to install and set it as a default app for all archive files. Many other old formats, especially Amiga-specific ones, are also supported through libxad, but I have not made a full survey of which ones. Now all the archive files you have will automatically open with Zippr and you’ll forget the “Unknown format” alerts and extraction errors forever. 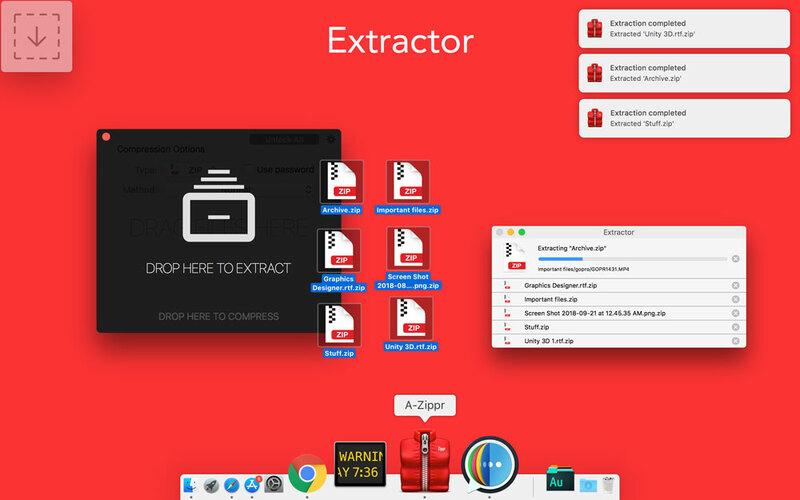 Having a RAR extractor for Mac saves you tons of time when dealing with archives. Copyright © 2018 Zippr App. All Rights Reserved.